Protect your lips with these 100% all-natural lip balms available in five delicious flavors. Lift your spirits and your mood with this all-natural lip balm enhanced with lemongrass and sweet orange essential oils. 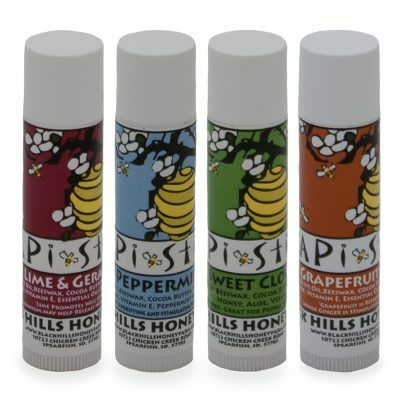 Mmmm…a delicious lip balm that encourages your well-being and energizes your tired mind. 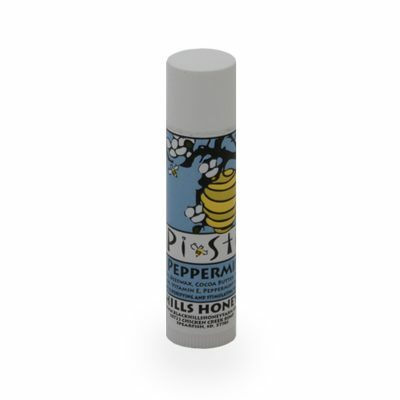 Purify and stimulate your mind with this lip balm enhanced with peppermint essential oil.